Allison Montgomery, EHS Director, CHQ; Harris Corp.
Allison Montgomery is the Global Director of Environmental, Health and Safety for Harris Corporation. She is based at Harris’ Corporate Headquarters in Melbourne, FL and is responsible for developing strategies to improve the company’s overall Environmental, Health and Safety performance. 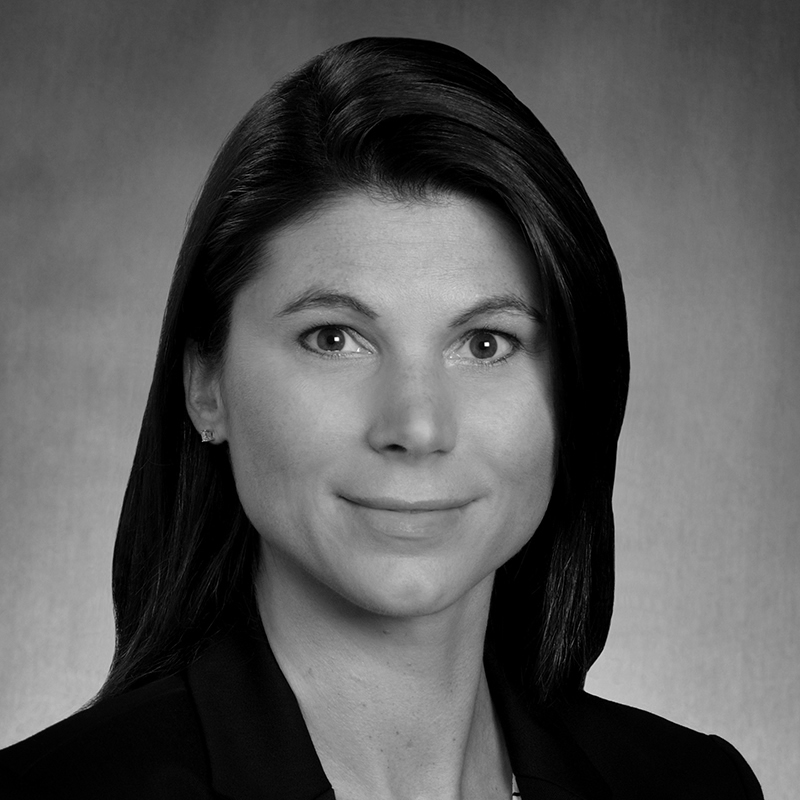 Before joining Harris, Allison worked at Pentair as the Global Director of EHS and Quality and held varying EHS Management roles with Alcoa, Inc. Allison served four years in the United States Marine Corps. She holds a BS degree in Biology from The Ohio State University and a MS degree in Environmental Management from The University of Maryland.